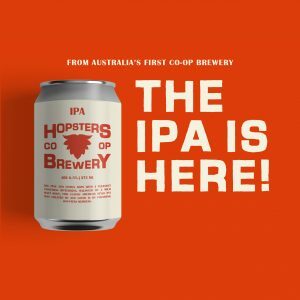 Hopsters has announced the release of its second beer, with the launch of its IPA. The brewery has described this classic IPA as big on pine and citrus hops with a lingering bitterness that’s balanced by a mild malt body. Hopsters is calling for members and customers to pre-order now so it can plan for demand, manage the cash flow for production and ensure that the beer is delivered as fresh as possible. Orders will be fulfilled on a first in, first serve basis. If the campaign batch is oversubscribed and Hopsters cannot fulfil your order no charge will be levied. 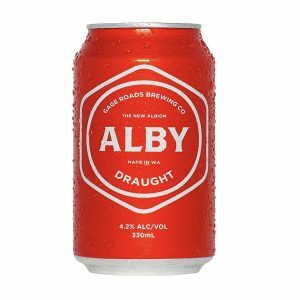 Western Australian brewery Gage Roads has released its flagship WA beer Alby in cans. Both the Alby Draught and Alby Crisp will be available in cans, released in a custom double-stacked, 24-can loose pack box. The carton packaging is said to make it easier to stock fridges and eskies while cutting down on waste. Good Drinks’ Miles Hull said that Alby cans perfectly match WA’s outdoor lifestyle. “Alby cans and outdoor events go hand in hand. Cans are lighter, cool down faster and are easier to dispose of when you’re done,” Hull said. 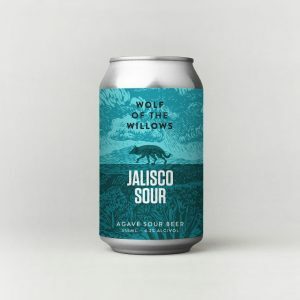 In preparation for the 2019 GABS Festival, Wolf of the Willows has partnered with Tequila Tromba to brew a sour beer inspired by the Jalisco region of Mexico where Tromba is based. Agave has been combined with chargrilled pineapples and a pinch of Mexican spice, and then kettle soured to create this ‘Agave Sour’. Wolf of the Willows recommends it be served with a salted rim, some spice and a wedge of lime. This 4.2% ABV sour will be available in 355ml cans and a limited amount of 50-litre kegs. Pre-order here. 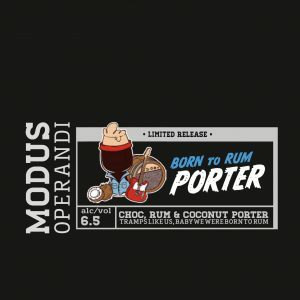 First poured at Good Beer Week’s Gala Showcase, Modus Operandi‘s Born to Rum Porter will be available nation-wide just in time for Easter. The brewery has described its latest release as a deep, rich porter with toasted coconuts, lactose and chocolate. 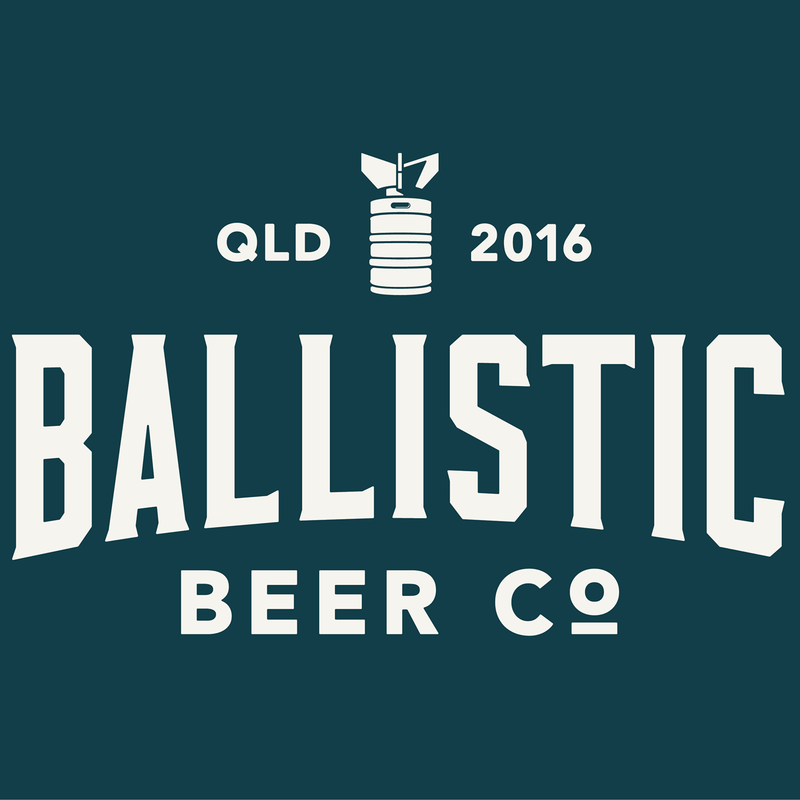 Since moving the core range to 375mL cans, the ‘Limited Release’ program will continue to be packaged in 500mL cans.